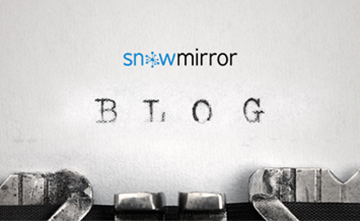 Experience tells us SnowMirror is usually not part of the first ServiceNow implementation projects. The need to mirror ServiceNow data into customer’s premises usually comes up during the project or even more often after the tool is in production environment…. Why To Mirror ServiceNow Data?